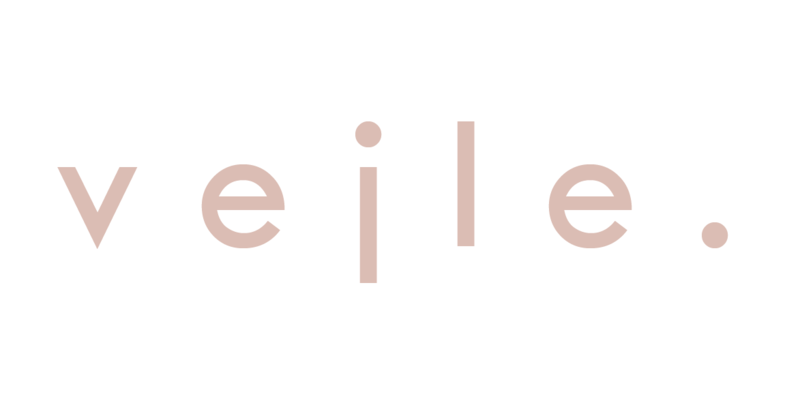 At V E J L E . sustainability is very dear to us. Our products are eco friendly. 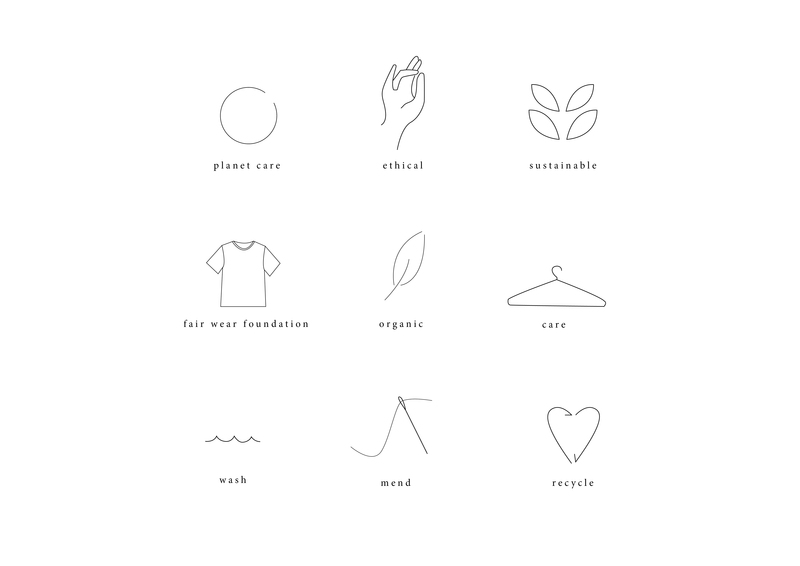 We want to be a brand that cares for the planed, that is ethical responsible and organic. Our t – shirts are part of the Fair Wear Foundation, which we are proud of! Next to our concerns, we also like you to think about your garment behavior! We like you to care for your garments, and wear them with pride for a long time. Wash and tread them in the right way. And off course, when your favorite t – shirt is broken, you don’t just replace it, but you repair it. And when your t – shirt is nothing more then shreds of happiness? We recycle it.